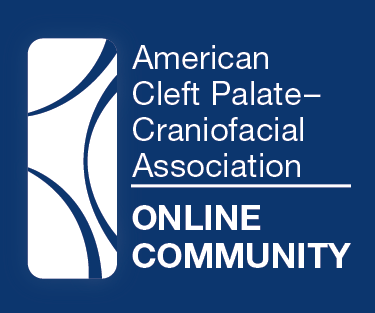 The American Cleft Palate-Craniofacial Association (ACPA) is a non-profit (501(c)(3)) association of interested individuals and healthcare professionals who treat and/or perform research on oral cleft and craniofacial conditions. ACPA is unique – it is a multidisciplinary organization of over 2,400 members who represent more than 30 disciplines in 60 countries and support patients and families to ensure the best outcomes. 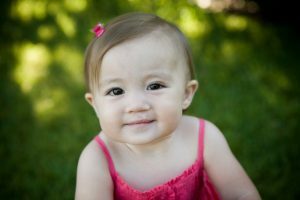 Since its inception in 1943, ACPA has worked to support the care of individuals affected by cleft and craniofacial conditions. These patients require care from a variety of specialists over time, and ACPA optimizes outcomes for individuals with oral cleft and craniofacial conditions through education, support, research and interdisciplinary team care. In addition to focusing on professional education, ACPA also provides information to affected individuals and their families and seeks to educate the public about facial differences through the Family Services program. Join ACPA as we create a world where people with oral cleft and craniofacial conditions thrive.